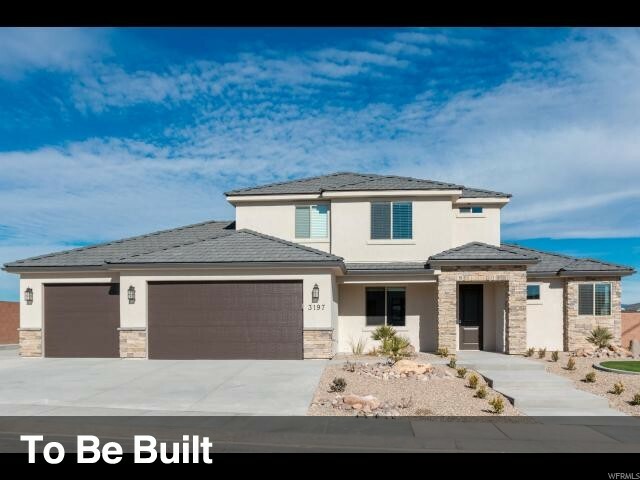 All VINEYARD RIDGE homes currently listed for sale in St. George as of 04/19/2019 are shown below. You can change the search criteria at any time by pressing the 'Change Search' button below. "Great location in the beautiful Santa Clara River Valley. This open floor plan includes 4 Bed rooms 2.5 bathrooms and a 3 car garage. Ask agent for list of the ''Just Right'' features that are included with this home. Buyer may choose a different floor plan built by Sullivan Homes. This is our ''Millcreek'' plan."